Seattle went 1-1 on the season with a 17-13 loss to San Diego in their first road trip. The game was played in a deluge of rain in muddy field conditions. Seattle were down 14-3 at the half, due to a strong Legion scrum and a few mental lapses by the Seawolves. One play they would like to have back was a dreadful clearing kicking by #10 Suniula that nearly went sideways out of bounds. Seattle players were slow to react and Legion took a quick throw-in that met little resistance. Not the sort of the play you would expect at this level. 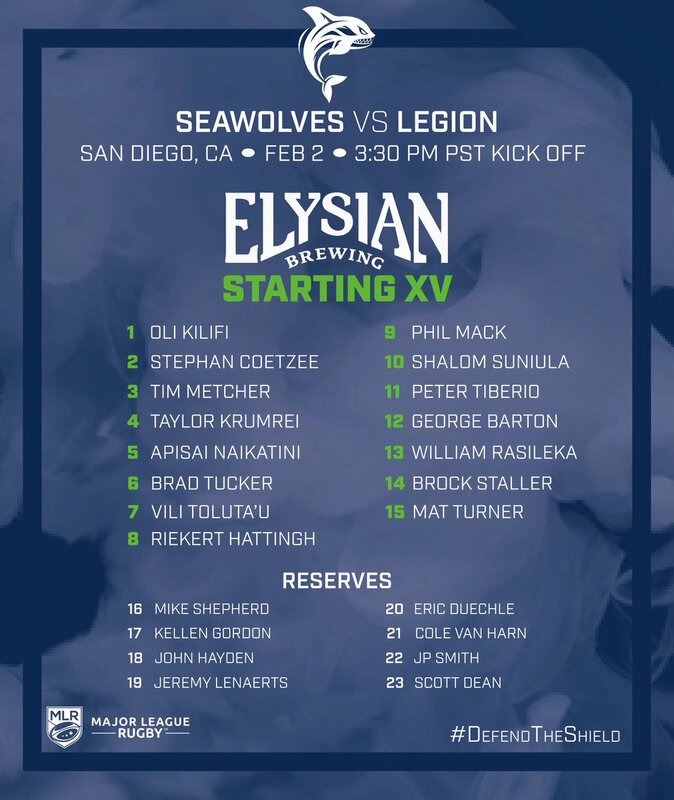 Last year Seattle were the best scrummaging team in the league, this year San Diego brought in Paddy Ryan, a 30 year old Australian tighthead with over 100 caps in Super Rugby, he was a factor in San Diego's early dominance. Seattle came back in the second half but it wasn't enough and a few key handling errors hindered the comeback effort. Seattle remain tied in second with San Diego, both with 5 points. 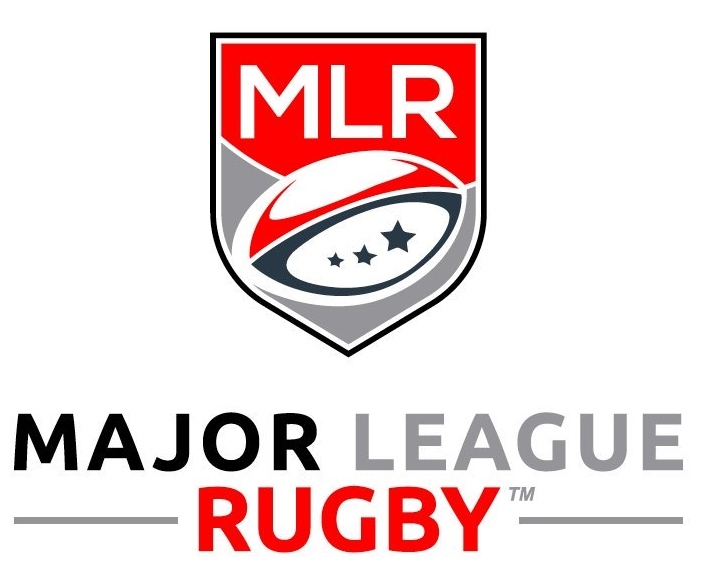 The full match video, Seattle lineup and MLR match reports are below. NOLA went top of the table with a perfect 2-0 record and a 40-31 win over Glendale. Canada's Hubert Buydens started at loosehead for NOLA. In other action Utah played their first game of the season and got a 17-9 win over Austin.